The program is out! 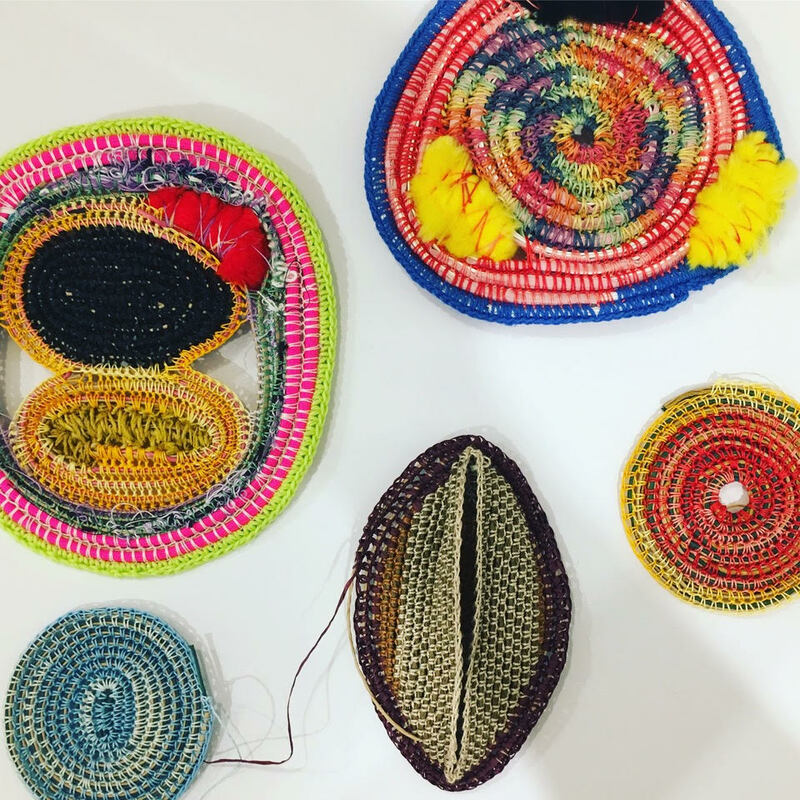 Join Kafe As Poume at the Community and Refugee Welcome Centre, Lilyfield between the 21-24th June for four days of sweeting, creating, stitching, stamping, crocheting and tea-drinking with Rosell’s Creatures Akisiew Paula do Prado Ladan Haghighat and Eleni Xristou. All workshops are FREE – however we encourage all participants to bring a pantry item to contribute to the kitchen installation donation point for the Asylum Seekers Centre in Newtown. Registrations open at 9am Tuesday the 22nd May on Eventbrite. Presented as part of Kafe As Poume and supported by Inner West Council’s Open Inner West 2018. Click the links below to book into the workshops!